We’d love your help. 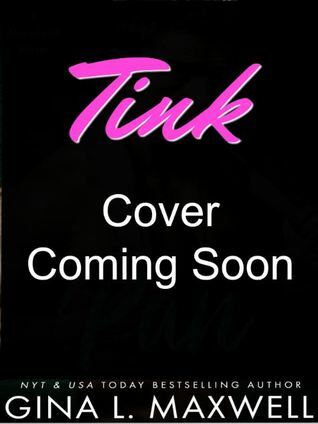 Let us know what’s wrong with this preview of Tink by Gina L. Maxwell. Tink is Book 3 in the highly anticipated Neverland Novels; an adult contemporary romance retelling of the Peter Pan stories featuring the entire cast of Neverland characters as orphans who end up as mechanics--the Tink and the Lost Boys doing legitimate work at Peter's shop, LB Automotive, while Hook and his crew work for the sadistic Neverland crime boss, Croc. To ask other readers questions about Tink, please sign up.